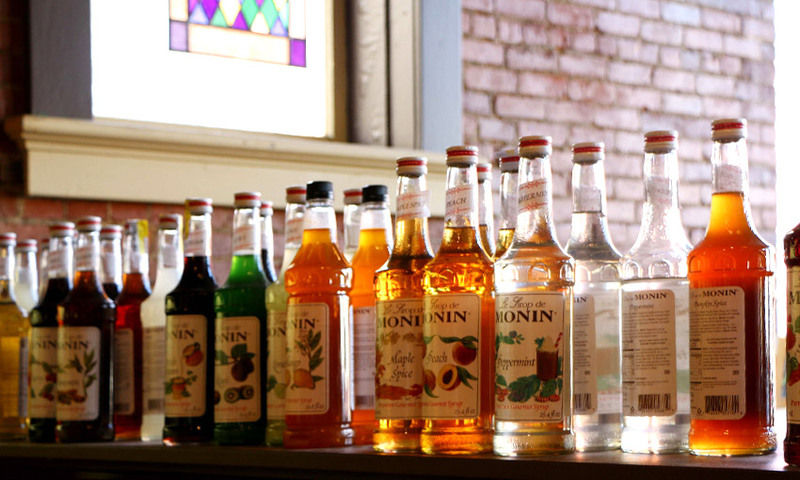 Thirsty for something … different? You’ve come to the right place. 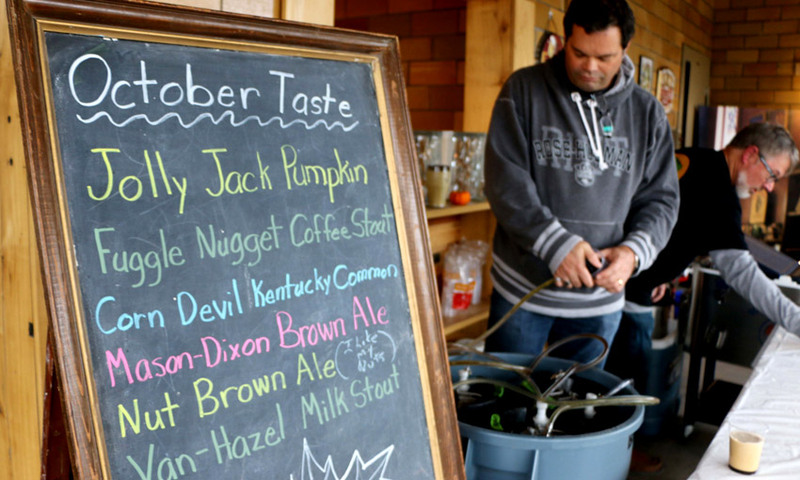 Goshen is home to a number of breweries offering delicious selections of beer and coffee. 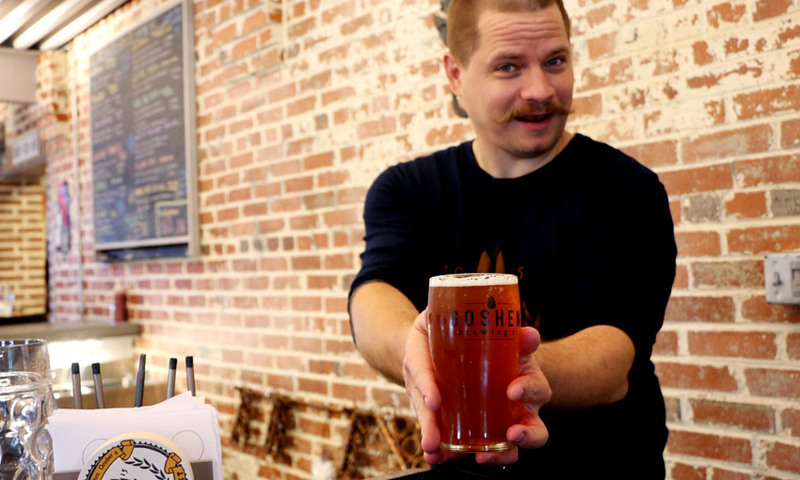 Here’s a list of Goshen’s five local brewing establishments where you can enjoy a tasty beverage in the Maple City. 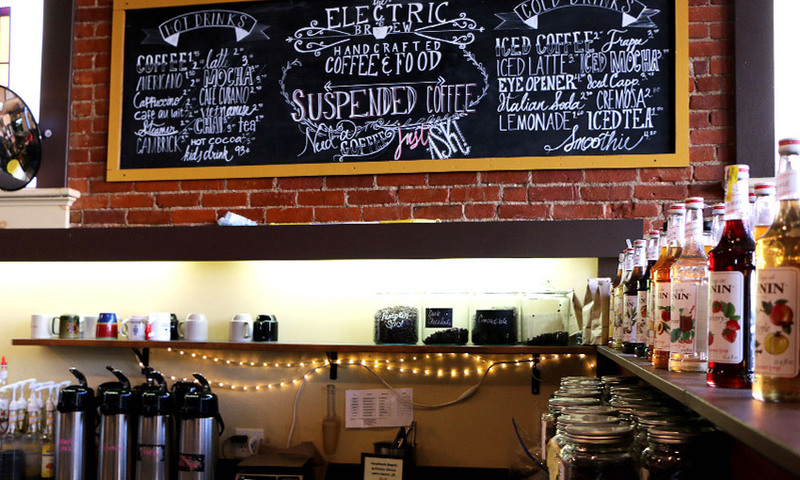 The Electric Brew is a relaxing downtown gathering place where return customers can be found morning to evening. 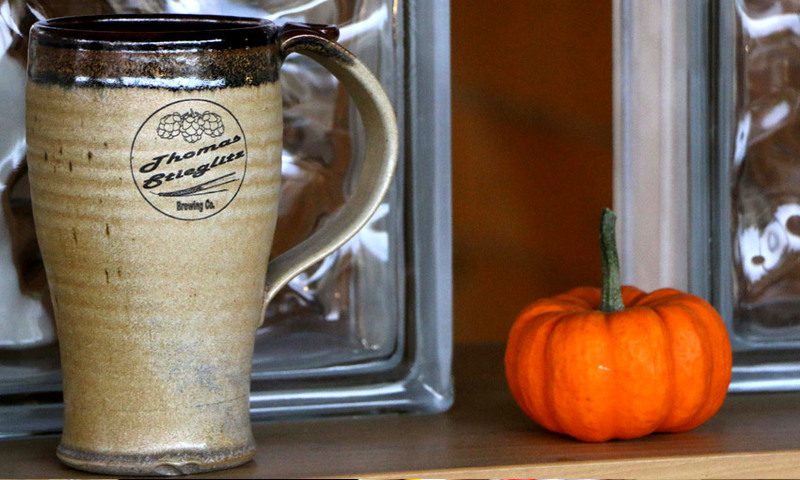 The Brew also enjoys the distinction of being Goshen’s first-ever coffeehouse. 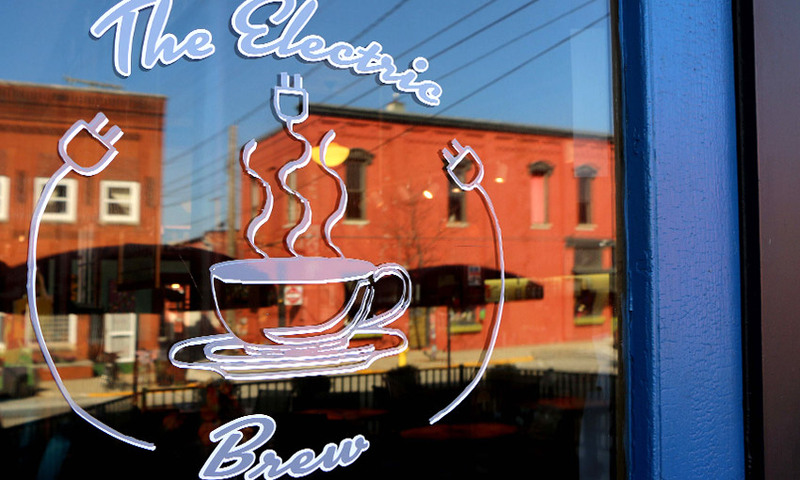 Brenda Hostetler-Kauffman and Tony Kauffman opened The Electric Brew on April 4, 1996, at 136 S. Main St. 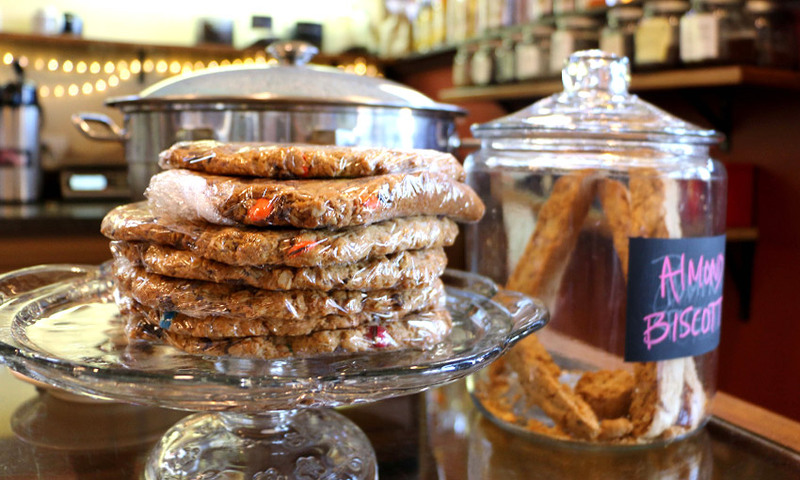 The store served gourmet coffees, espresso drinks, and baked items. 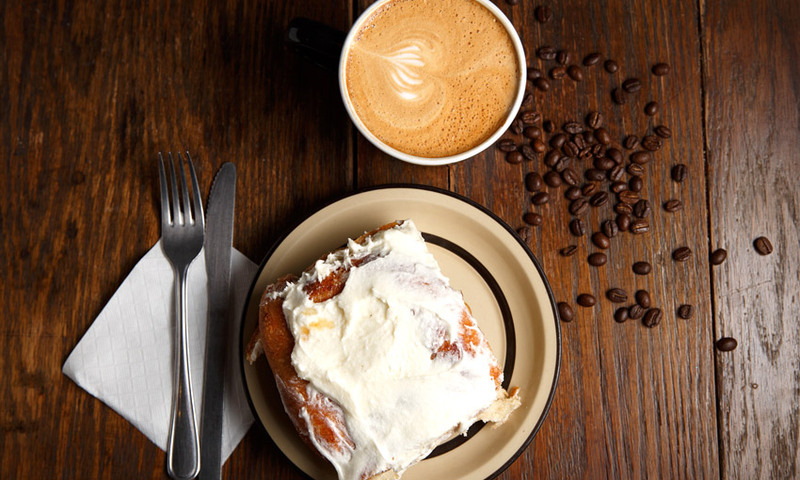 Brew offerings quickly expanded to include a lunch menu, blended drinks and additional baked goods. Brenda and Tony sold The Electric Brew in May 2007. 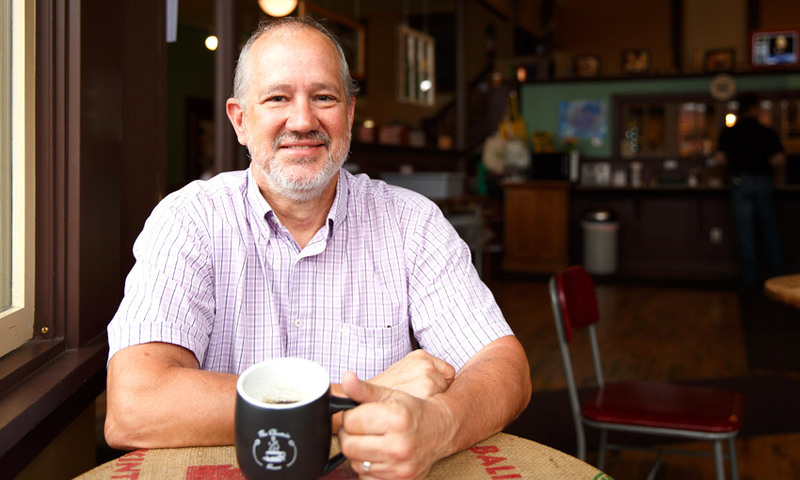 The coffeehouse, which has since moved to East Washington Street, is now owned by Myron and Dana Bontrager and their sons, Jeremy and Christopher. The Electric Brew began roasting the coffee in-house in August 2008. 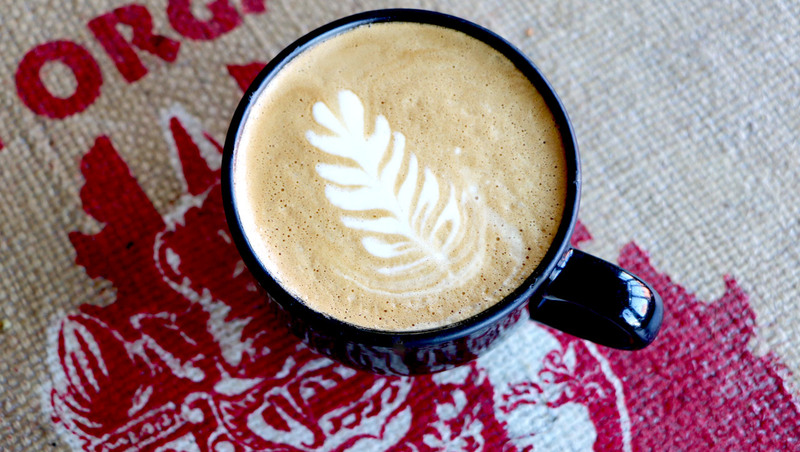 In September 2008, The Brew became certified as a Fair Trade Certified coffeehouse. 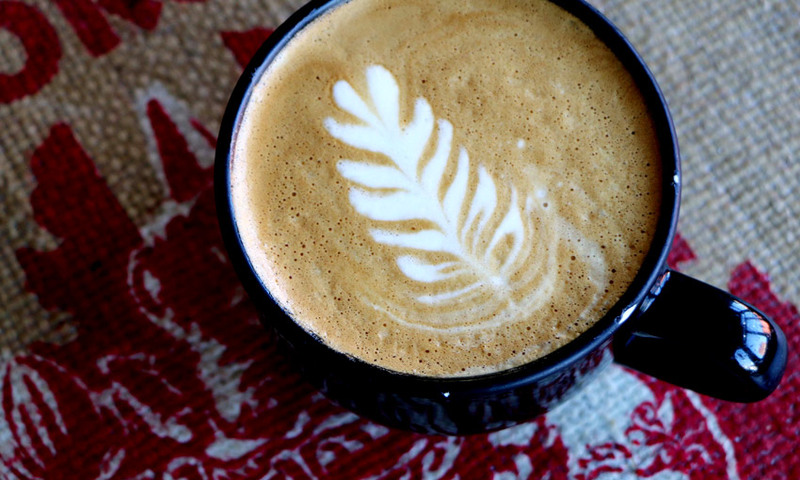 Like that cup of coffee you just had at The Electric Brew? 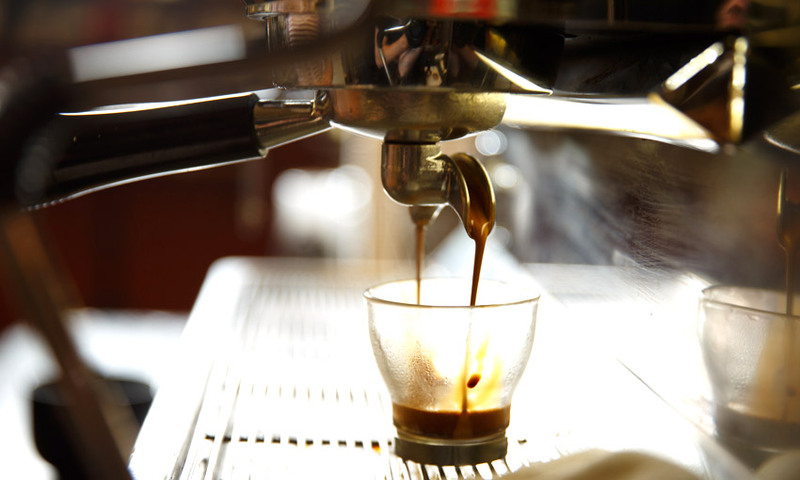 The store’s coffee beans are always available for purchase. 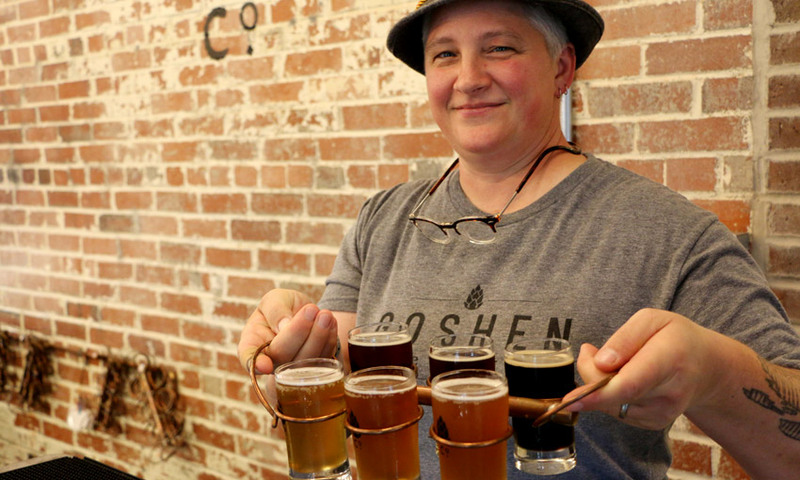 Goshen Brewing Co. (more affectionately known by fans as “GBCo.”) is in a repurposed public service building two blocks off Main Street, sitting along the Elkhart River. 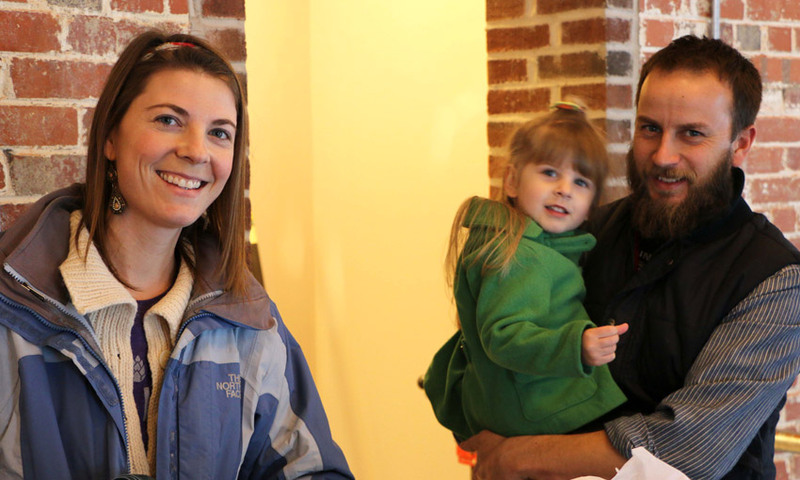 Jesse and Amanda Sensenig are the founders of the family-friendly brewpub. 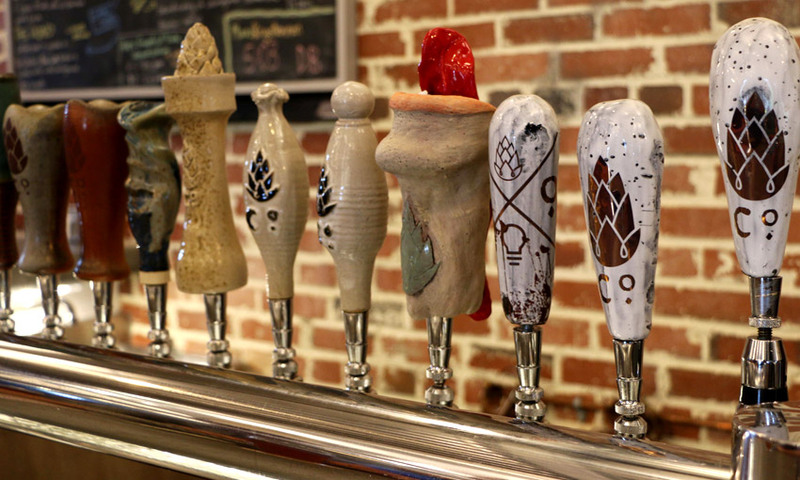 The Sensenigs’ zest for beer, food, and community was developed while living in Charleston, S.C., and later in Fort Collins, Colo. Fort Collins at that time boasted the most breweries per capita in the United States. The Sensenigs checked them out, and Jesse began brewing and developing recipes. Amanda is a Goshen native, and both she and Jesse are Goshen College graduates. 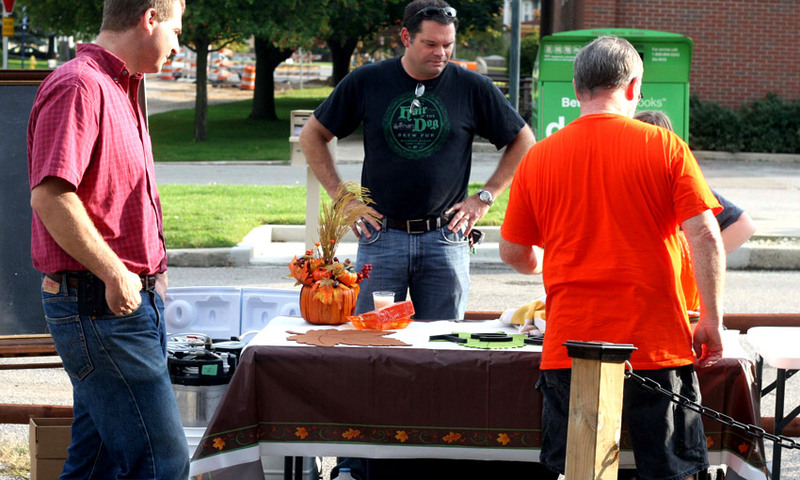 They kept returning to Goshen, and fell in love with it. More hungry than thirsty? 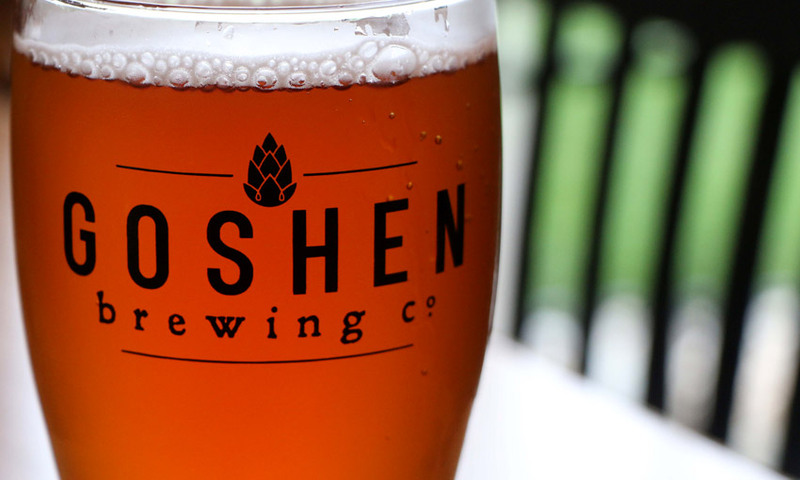 The menu at Goshen Brewing Co. features a range of food offerings, with an emphasis on organic and locally produced ingredients. 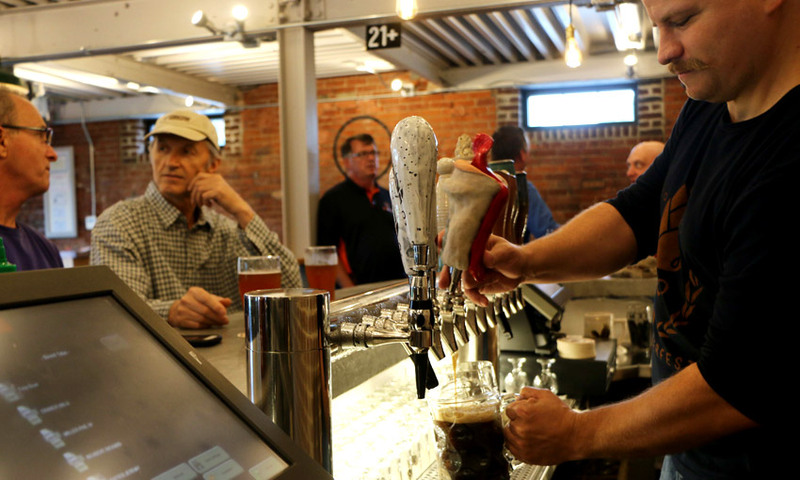 While you’re dining, you can look through a glass-paned window into GBCo’s on-site seven-barrel brewhouse. 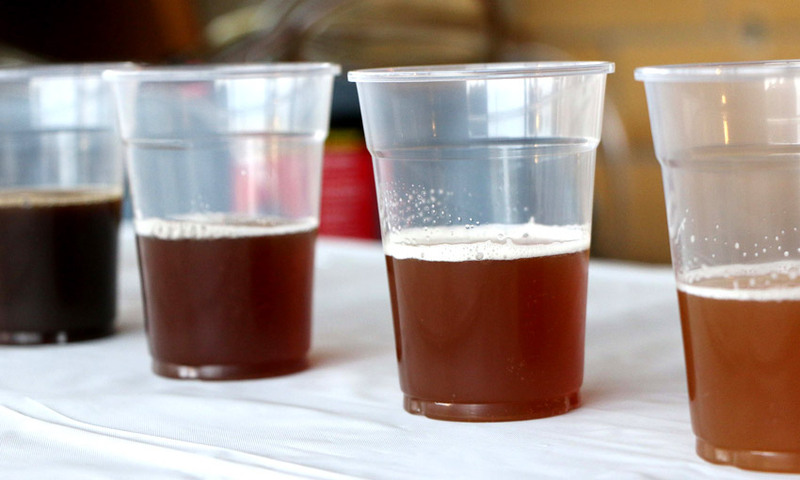 The aptly named Back Alley Brewery has been in business since September 2013. 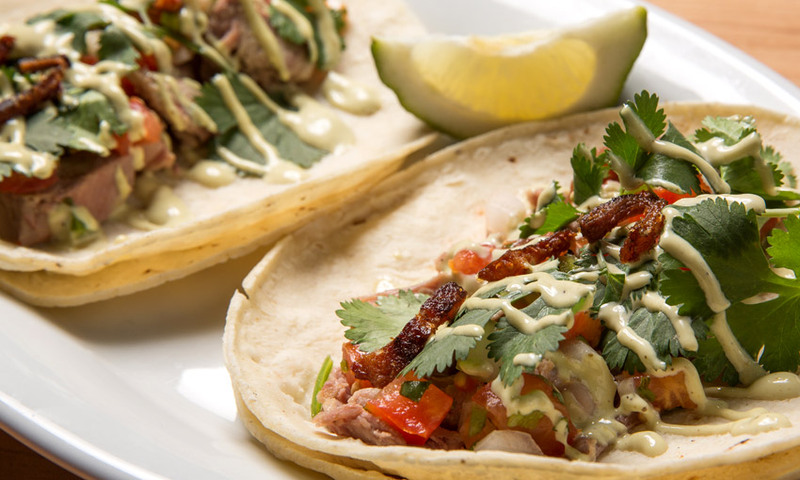 It’s located next to the alley between South Main and 3rd Street and shares an entry with Art House, an indie film theater. 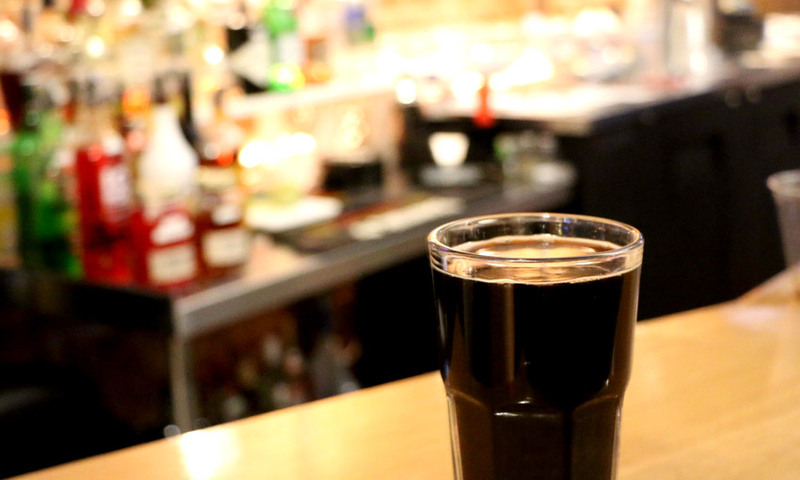 Back Alley Brewery is connected to another Goshen favorite, Gateway Cellar Winery. Working with an importer from Georgia, the winery owners get grapes from around the world to produce the many varieties of wine available at the downtown business. 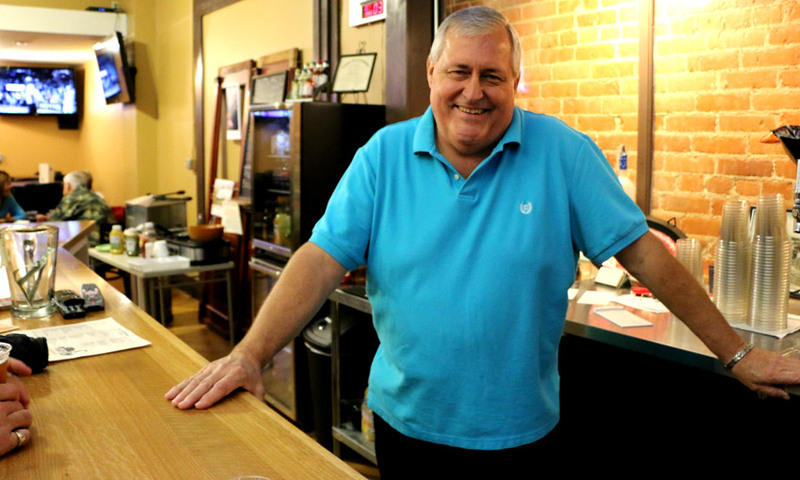 Back Alley co-owner Larry Libey said the winery was purchased four years ago, and the idea was to open the bar three or four years after that. However, the rear-building space that is now home to Back Alley became available, so the brewery plans were put on a faster track. 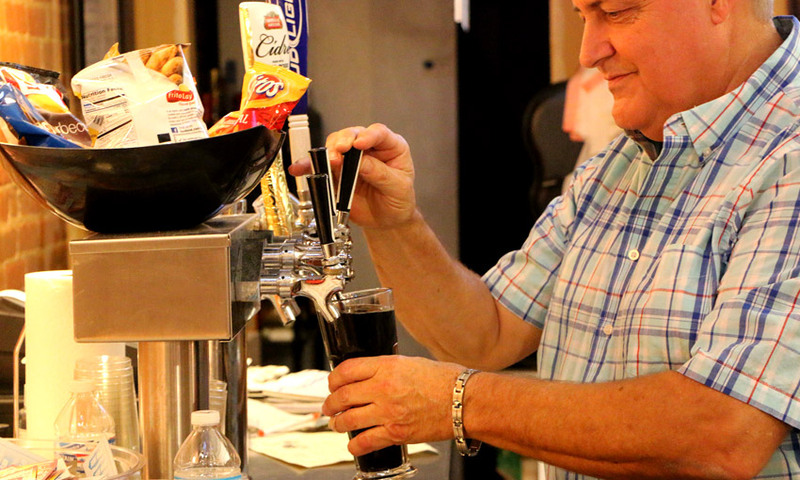 “We have six different beers on tap that we make,” Libey said. 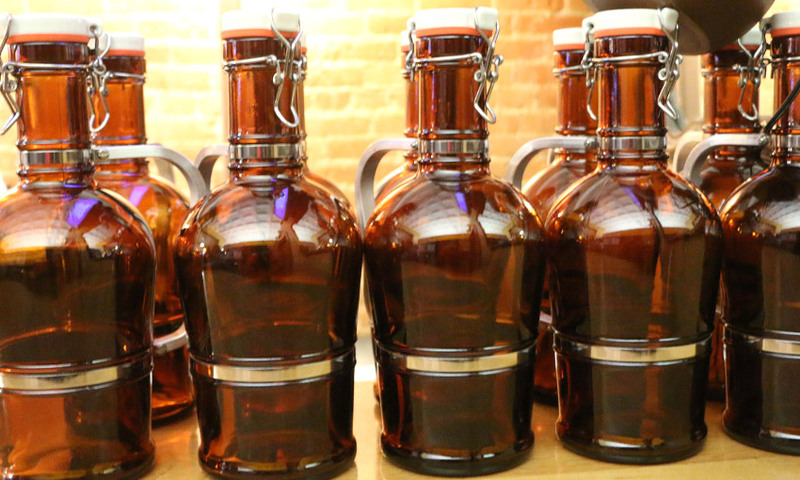 Back Alley customers can also carry out the craft beer of their choosing in a growler. 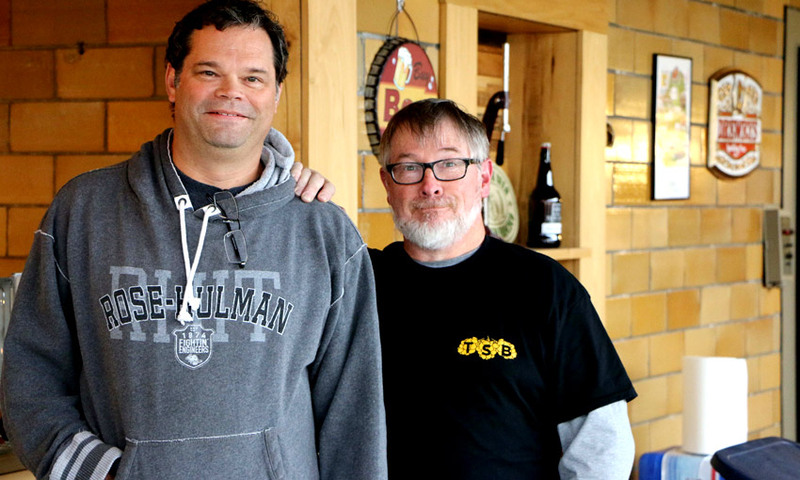 Thomas-Stieglitz Brewing Co. is the newest downtown Goshen brewery. 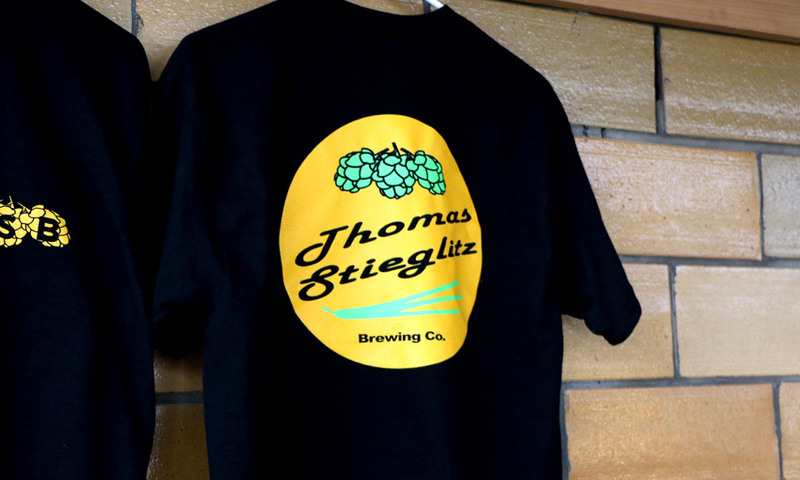 Thomas-Stieglitz Brewing Co. is a production brewery, and has growler sales available to the public. 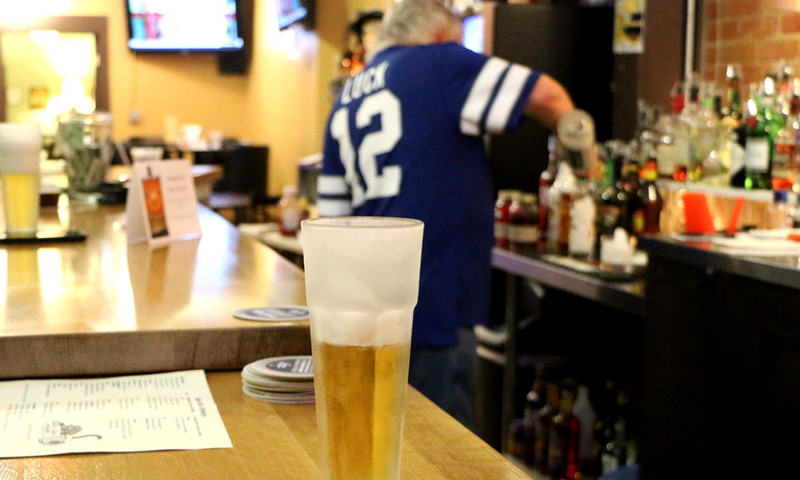 The owners also distribute beer to local restaurants and taverns. 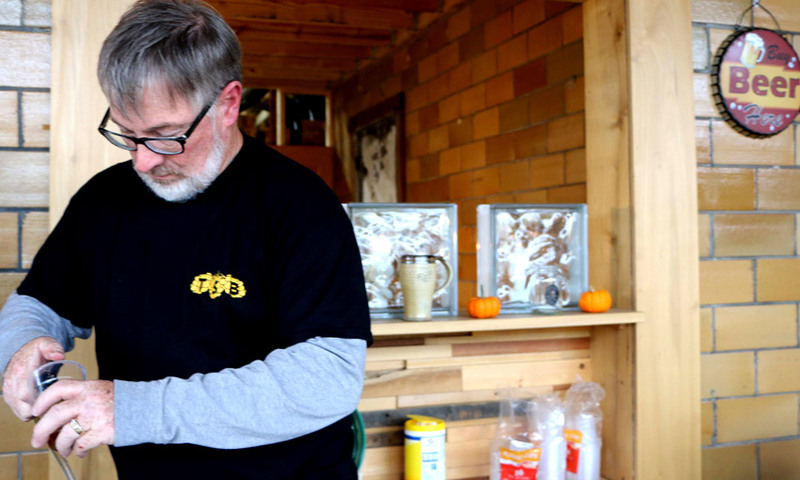 They also do glass pours for customers who want to stop in and enjoy a beer on site. “Being a small-batch operation, we are able try and introduce new things all the time,” Stieglitz said.